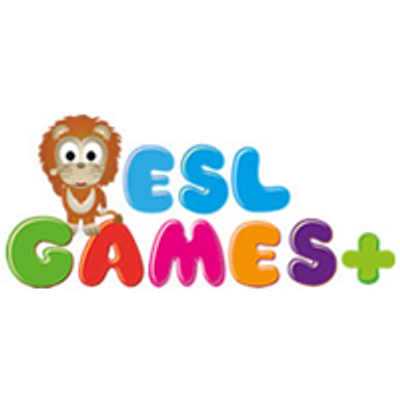 ESL Games Plus offers interactive online games for learning and teaching English as a Second Language. Their learning games are mostly suitable for teaching ESL Kids and Teenagers. There are activities for teaching and practising English grammar, vocabulary, sentences, listening and pronunciation skills.